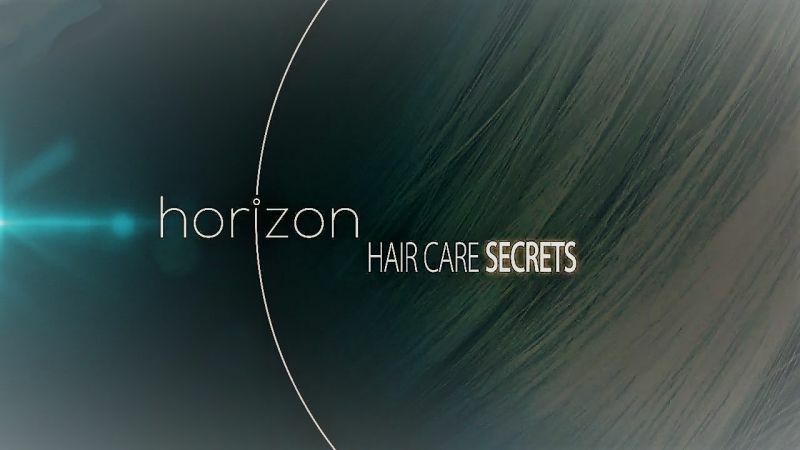 The Horizon team have gathered together a team of scientists and doctors to investigate the incredible, natural material that is growing out of our heads – our hair. With access to the research laboratories of some of the world’s leading hair care companies, including L’Oreal and ghd, the team explore the latest cutting-edge research and technology designed to push the boundaries of hair and hair care. Each one of us has a unique head of hair – an average of 150,000 individual hair strands growing approximately one centimetre every month. Over your lifetime, that is over 800 miles. The time and effort we put into styling, sculpting and maintaining this precious material has created a global hair care market worth a staggering £60 billion pounds. With such high stakes, it is inevitable that when developing hair-care products, science and business operate hand in hand. The team reveal how this industry science compares to the rigorous academic standards that they are used to. These investigations also reveal why we care so much about our hair, and whether or not it is worth splashing out on expensive shampoos. They uncover the magic ingredients found in conditioners and lay bare the secrets of the shiny, glossy hair seen in the adverts.